At American Box Company we understand that speed and quality are critical to your success and one without the other just doesn’t accomplish the job. We are continually reviewing and making improvements in our processes to insure you get what you ordered when you need it. Phone or email to set-up a time to meet with one of our designers at zero obligation to you. Our experienced creative staff are happy to review your project and share design options to get the performance you are looking for and a design that will set your product apart. Our customer service team makes that extra effort to meet and exceed the expectations of the people and companies we serve. This is one of the reasons we have customer relationships going back more than 40 years. This is something American Box Company takes great pride in. We have both the design and production capabilities to create what your brand needs to separate itself from the competitive pack. We can help you with anything from a more efficient shipper to a high graphics POP display. Our designers love a good challenge! 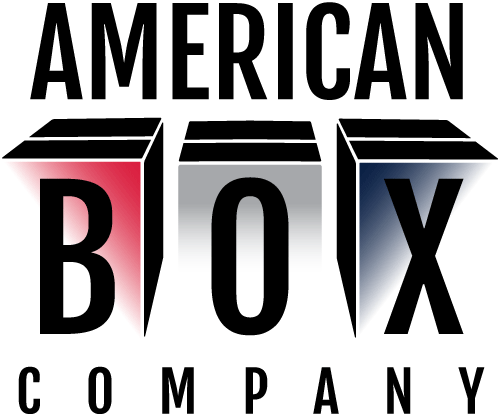 American Box Company was established in order to provide packaging solutions to businesses and entrepreneurs in the Greater Kansas City Area and beyond.